Home › News › A shot in the dark! 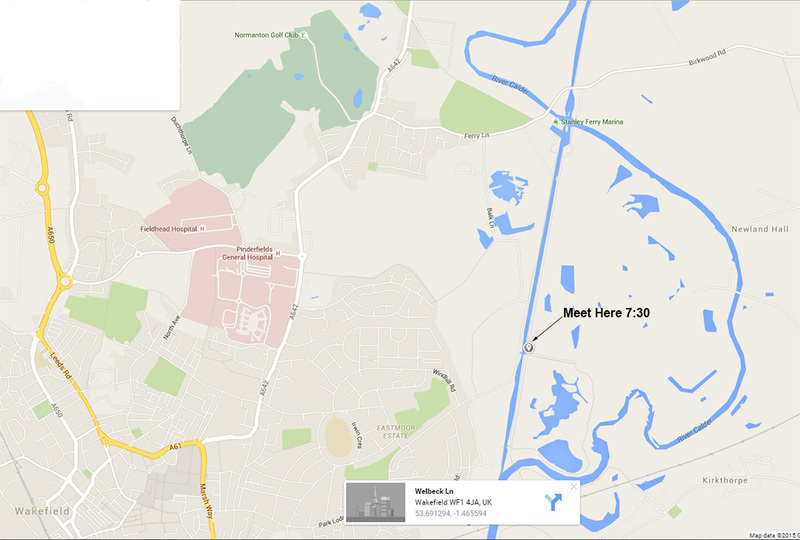 A reminder – the meeting on Monday 28th September is an evening outing – Dark! This evening will be a first for the club as the intention is to photograph ….. the dark! It seems a contradiction but it gives the opportunity try your hand at techniques such as “drawing with light” – keeping the camera shutter open for a long time on a very dark subject then illuminating certain areas with (say) a torch – photographing star trails (weather permitting!) and creating patterns by moving a light/torch/sparkler/etc. whilst the shutter is open. We’ve missed the “Supermoon” by one night but it should still be pretty good. It is often very difficult to try these techniques out in a city because of street lighting etc. but we have found a spot which should fit the bill near Stanley Ferry Marina on the canal towpath. The actual spot is a disused part of Old Park Farm ( WF1 4JA) and to get to it you need to park at Stanley Ferry Marina somewhere and then walk to the canal towpath. Cross over the bridge to the far side of the canal and then continue along the towpath for approximately half a mile until you get to the next bridge where the towpath meets Park Lodge Lane. There is a track here which leads to the old farm buildings. Alternatively you could simply arrive via Park Lodge Lane through Eastmoor but the final part of the road is rather rough. We will meet there at 7:30 and try to produce some original and interesting shots. Come armed with cameras, tripods, torches and other light sources. Do come along and attempt something new – there are not many opportunities for this sort of photography so close to home. Click on the map below for a larger version. There will be no meeting at Brookhouse on this evening so come along and join in. ‹ 4th Clubman of 2015 has been judged.